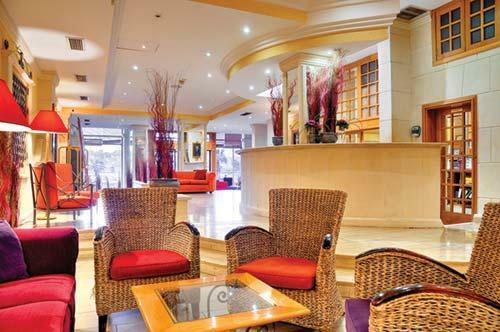 The Kennedy Strand Timeshare Resort at Sliema on the beautiful island of Malta is set right in the heart of Sliema's shopping and seaside district. 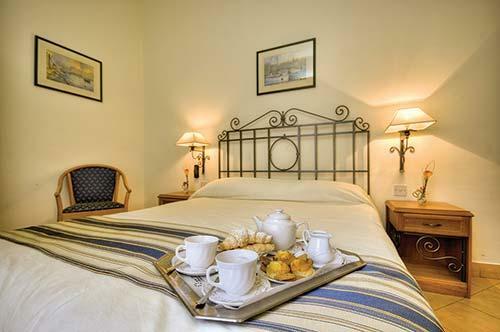 The resort enjoys gorgeous views of the Mediterranean and Valetta. This is a family run hotel offering visitors a relaxed environment and great food in their excellent restaurants. 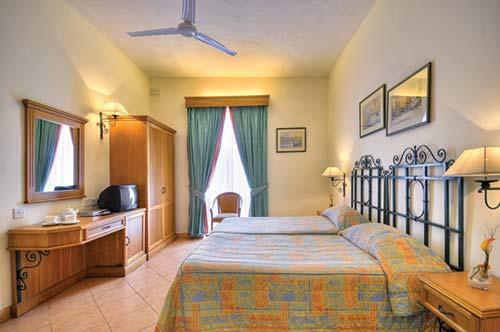 It it is the ideal base for exploring the many attractions Malta has to offer. The Kennedy Strand boast 100 guest rooms and self-catering timeshare apartments that are suited to both couples and small families. Each unit is fully equipped with modern facilities such as air-conditioning, cable television and direct dial phone. 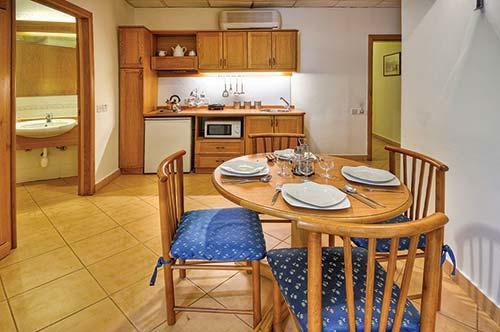 The timeshare apartments have a well equipped kitchenette and simple but tastefully furnished bedrooms.